Denise lost 2st* with LighterLife before her wedding and has been maintaining her healthy weight for over five years. 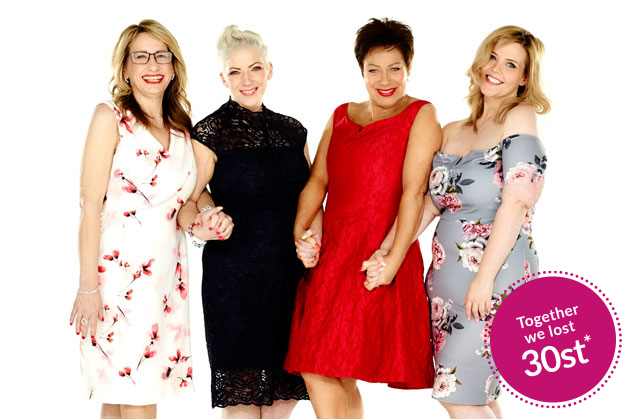 ‘I chose LighterLife because of the group work. I’d swapped drinking too much for eating too much. What I quickly realised through the LighterLife group work was that I often listened to the Child’s voice inside my head: the rebel that says ‘Go on, you deserve it.’ I was ignoring my rational, adult voice. In practical terms, this means that I now stop and think before I eat. I find it helps to ask myself, ‘Are you really hungry, or are you just fed up, tired or stressed?’ This helps me catch myself from falling into unhelpful eating patterns again. 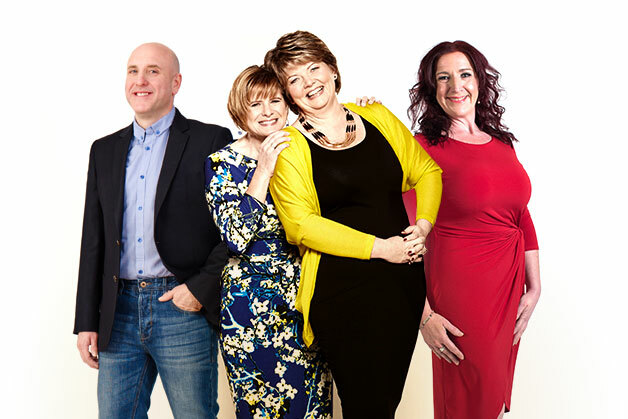 LighterLife has taught me how to enjoy treats, in moderation, without slipping into bad habits of comfort eating again. Osteoarthritis – before I lost weight, I suffered from osteoarthritis and recently had a check-up appointment with a consultant. He said after he’d X-rayed the knee again that there was a 90% improvement – which I put down to my weight loss. Snoring – I used to snore really badly. Lincoln tells me that it’s reduced by two-thirds since I did LighterLife. Acid Reflux – I also had really bad acid reflux before I lost weight. I was taking pills every day. It was waking me up every night because the burning was so bad. The nearest I’d felt to that was when I was pregnant. Now, I don’t need any reflux tablets at all. On top of the physical health benefits, my wellbeing has also greatly improved. I have a radiance that I didn’t have before. I’d never be an ambassador for something I didn’t believe in but I truly believe in LighterLife. It’s the best life-change plan that I’ve ever done. No one else but Denise can describe her weight loss story better. 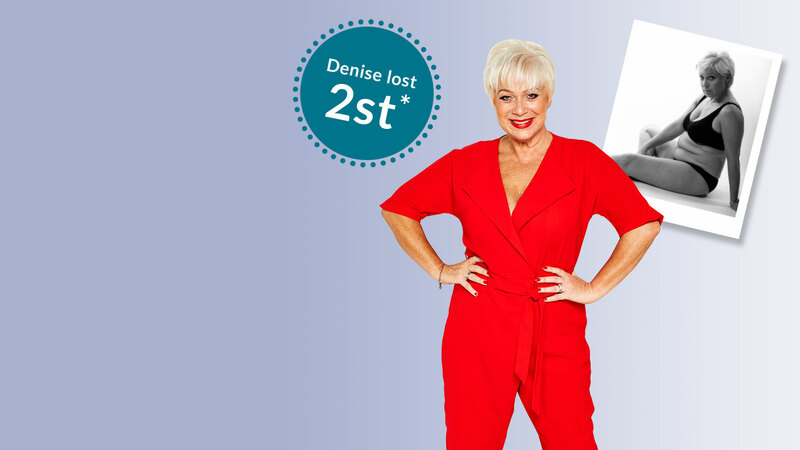 To watch more on Denise’s weight loss journey with LighterLife click here.